Our product range includes a wide range of industrial pressure transducer and meanwell power supply. 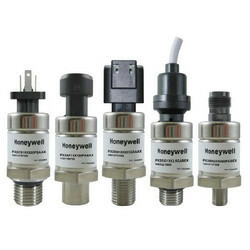 We stock GEM/Honeywell pressure transducer. Kindly get in touch with us to get pricing/ availability details. Meanwell Power Supplies for your entire range of requirement. Datasheet will be provided on request.